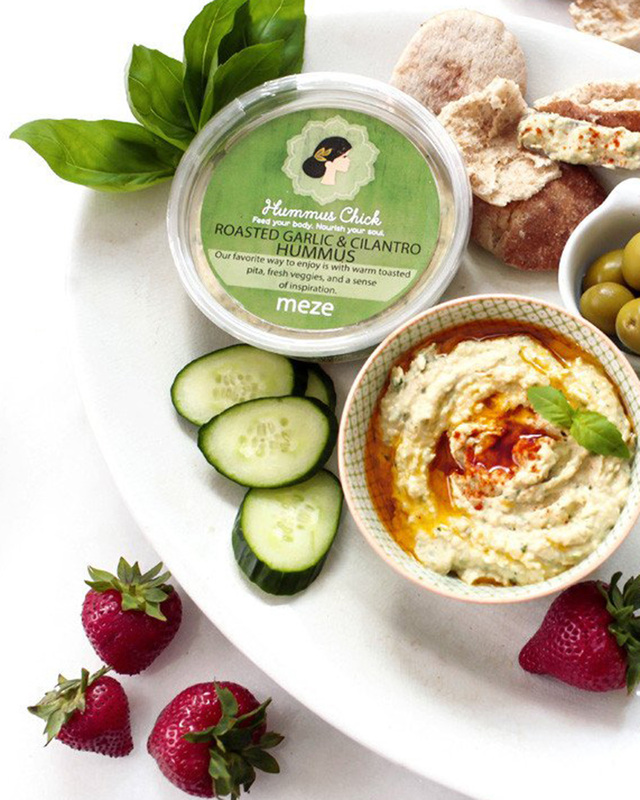 Hummus Chick is a certified WBENC (Women’s Business Enterprise National Council) Mediterranean food company started by Java Hemmat. Java is from the United Arab Emirates and brought her traditional recipes with her when she came to the United States to attend university. Working with her friends, she experimented with the global flavors of her childhood at parties and other gatherings. She soon realized that cooking was her passion and wanted to share her love of food and flavors with others. Hummus Chick produces two main product lines: hummus and spices. Their hummus recipes have been passed down for centuries and bring a global flair to local flare. Their recipes are perfect for moms making the healthiest and most nourishing choice for their families– for serving as ready-made hors d’oeuvres for a warm gathering of friends and loved ones and for using as delicious sandwich spreads and nourishing salad dressings. The hummus comes in three flavors: classic hummus, roasted garlic and cilantro, and spicy hummus with pesto. As a Mediterranean food company, they started sharing their hummus recipes with customers, who then in turn started sharing their Mediterranean travels filled with food and adventure. Curiosity got the better of Java, and she decided to re-create those memories by bringing spice blends from three iconic cities known for their vibrant culture, rich history, and timeless recipes. They have sourced the best spices a Moroccan merchant can offer, picked a French bouquet of wonderfully balanced herbs and flowers, and created a Persian spice blend that bursts with aromatic and floral notes. 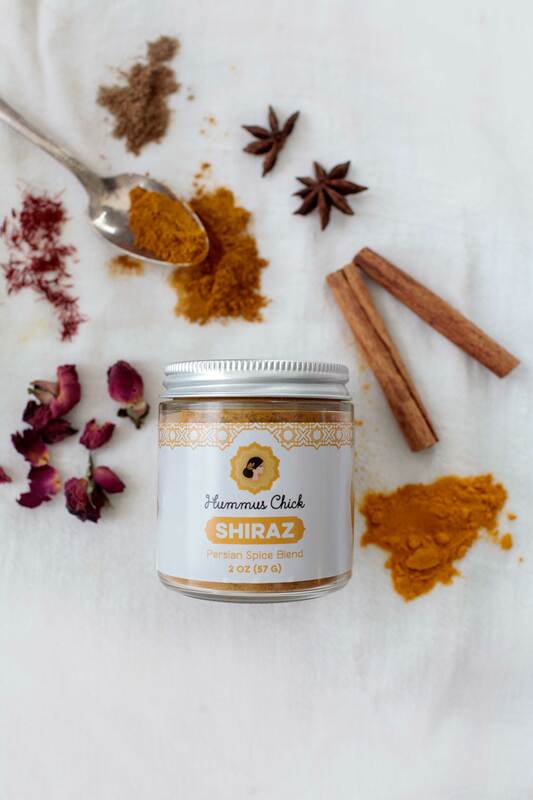 Hummus Chick’s spices come in three flavors: Marrakech Spice Blend, Provence Herb Blend, and Shiraz Persian Spice Blend. 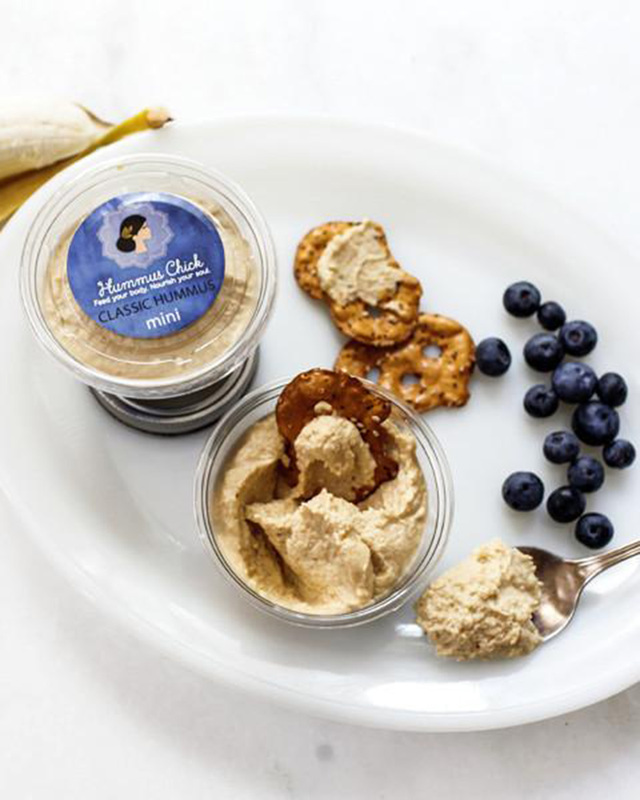 Hummus Chick can be found at Whole Foods and Kroger as well as a number of independents in the southeast, including Turnip Truck, Hendersonville Produce, Green Door Gourmet, and The Belcourt. For more information about how to carry their products in your store, please contact Jay Johnson at jay@ambactusgroup.com. For more information about Hummus Chick, please visit their website at https://ilovehummuschick.com/.